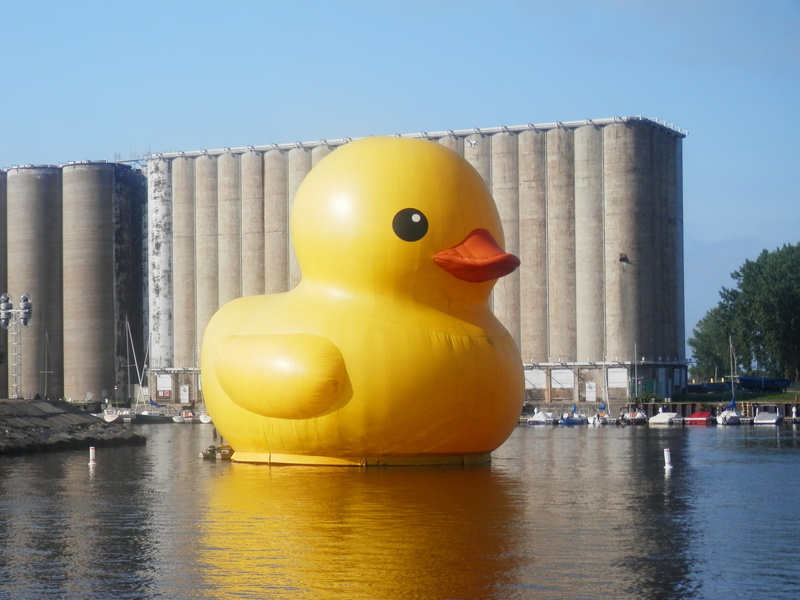 “Mama Duck” is over six stories high and weighs 11 tons. Visit WGRZ for more information. Source: I received a copy of the book from Netgalley, Opinions are 100% my own. Marley thought she would visit Wildwood Cove again, just not under these circumstances. Marley’s cousin Jimmy was in the hospital and she came to help him run his business, The Flip Side Pancake House. Marley only imagined herself in the quaint town for a few weeks. That was until she stumbled upon a murder and she just may be the next target. With the help of her old crush Brett, could she find the killer before he or she found her? 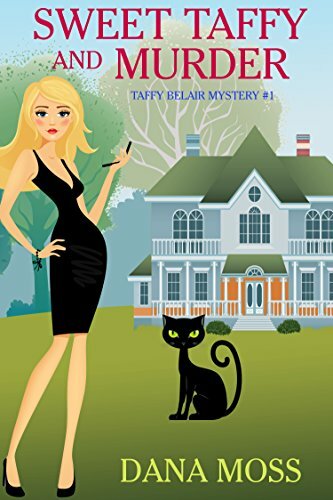 I love cozy mysteries and this book was no exception. The book kept me guessing and I enjoyed reading about the cute little town and all of its inhabitants. When I was reading the book I pictured everything, the writing was very detailed and I could almost smell the sweet smell of crepes from the diner. If the book wasn’t enough we get recipes in the back of the book. I love a good recipe, as you may know from this blog. I just may have to try the churro recipe in the back and review that too. I highly recommend, a great read!! Source- I received this book from Netgalley. Opinions are 100% my own. Spoiled, rich party girl Taffy Belair is in trouble. Again. This time her grandmother is banishing her to a small coastal town in Oregon to clean up her act. Taffy was getting in trouble again, when her Nana decided to whip her into shape and teach her a lesson. 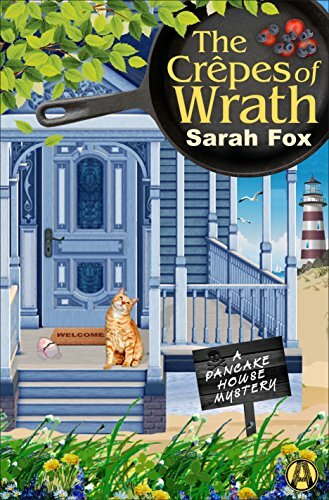 Having been rich all her life and wanting for nothing, Taffy found herself in the middle of no where living in a house that some was in her opinion, murdered in. Everyone is a suspect, from the familiar police woman, to the repair man and even the hunky Ethan that had been there to greet her when she came into town. The town holds many secrets, but Taffy wasn’t sure how close to home those secrets were. I really enjoyed this book, I couldn’t put it down. It’s a fun read with a lot of great characters. All the time I was reading it, I was so glad to know this is a series, I want to read more about Taffy and her family and friends. I highly recommend. A great read! SOURCE: I received this book from Netgalley. The opinions are my own. 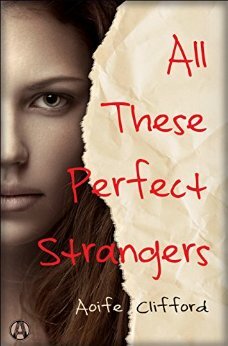 Within six months of her arrival at a university campus, three of Penelope Sheppard’s new friends are dead. And only Pen knows why. This isn’t Pen’s first encounter with violence, and she’s an expert at keeping secrets—especially ones as dark and dangerous as her own. Penelope is no stranger to death, it seems to be all around her. Pen, as she likes to be called, is seeing a counselor. He is trying to get her to open up about the events that surround her. Will he ever get the whole truth? Will anyone? I had a hard time understanding the flashbacks and real time at first when reading this book. But after a few chapters I was hooked. But at the end I found myself with a lot of questions. I don’t feel like I got the answers I wanted and I don’t think this is a series, so I am left wanting more. While this type of book may not be for me, I do feel people that are into psychological thrillers will love this book. If you are into this genre it’s definitely worth a try. Read An Excerpt and Enter to win the Stud For Hire Tiara! I have a delicious recipe for you today. It’s not just a recipe it’s more like a whole dinner in one. 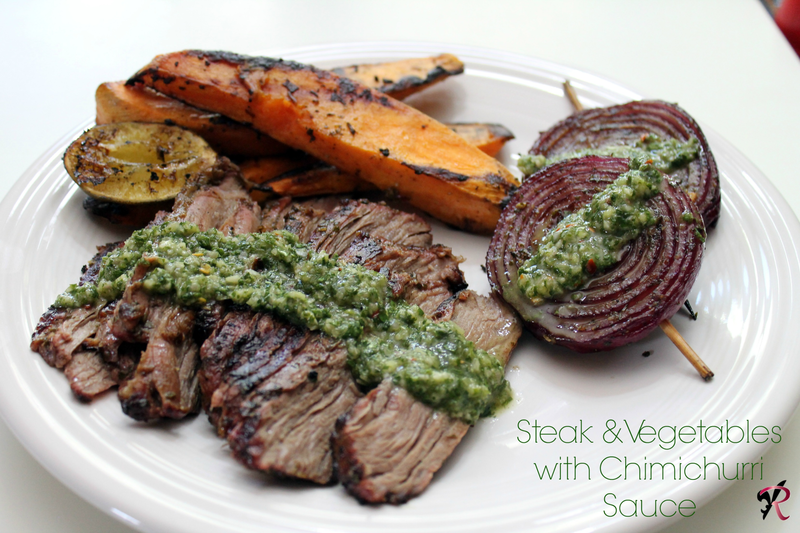 I give you Chimichurri sauce with Grilled steak and vegetables. This was absolutely delicious, let me know if you try it. The first thing you want to do is make your sauce. In a food processor combine parsley, cilantro, juice of one lime, teaspoon red pepper flakes, dash of salt and pepper, 1/2 cup olive oil, 1/4 cup red wine vinegar, garlic cloves and 3 medium shallots. Pulse until combined. Serve with steak, chicken, veggies. Works great to marinade steak on a grill. Now you will want to cut up your veggies. I used lime, red onion on a skewer, see photo below and sweet potato, cut in wedges. After you have your veggies cut, now is the time to get your steak out or chicken, both work fine. On an already heated grill add the steak and veggies, brush with the sauce, cook until the steak and veggies are cooked through and steak shows done on a meat thermometer. #NewRelease HARD RULES is available NOW from New York Times bestselling author Lisa Renee Jones! Also enter to win a $200 Amazon gift card from Lisa to celebrate the release! !